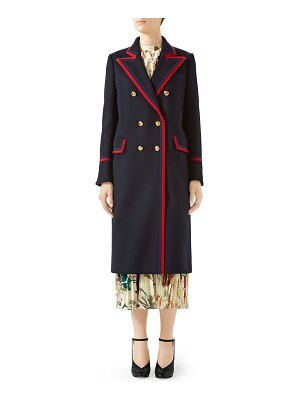 Harris Wharf's British craftsmanship is at the heart of the collection that includes this Military coat. 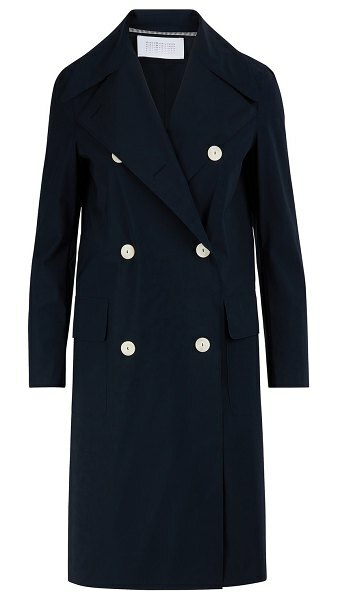 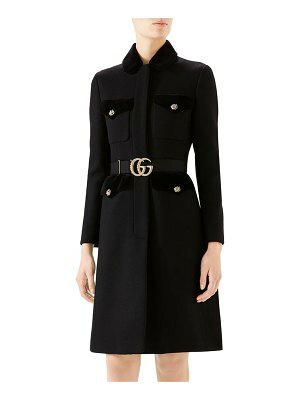 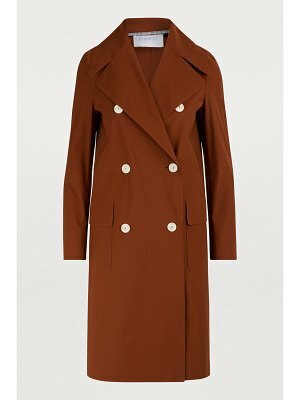 This piece revisits the classic six-button double-breasted trench in a straight cut. 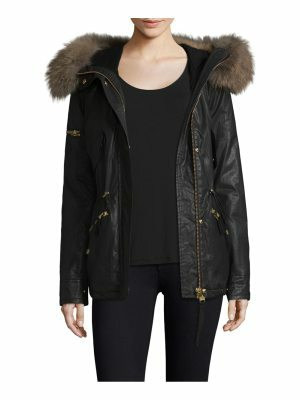 It features a loose fit for a contemporary look.